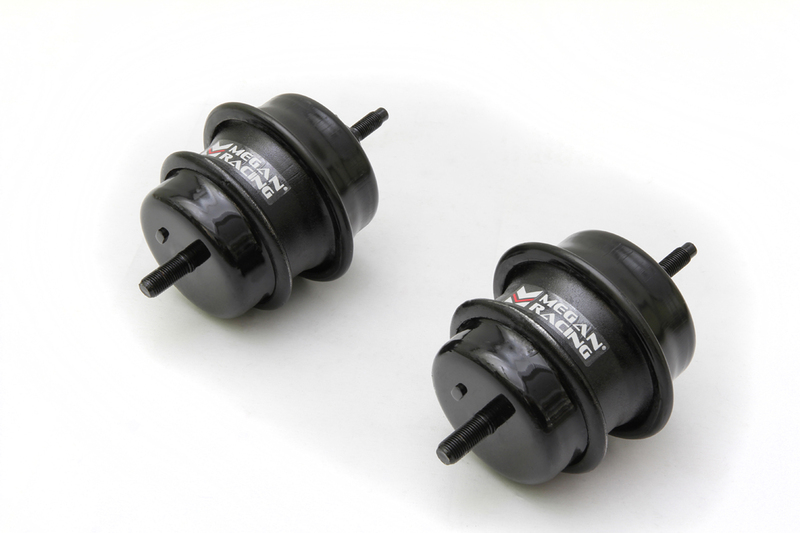 The time has come to start upgrading your Nissan 370Z. 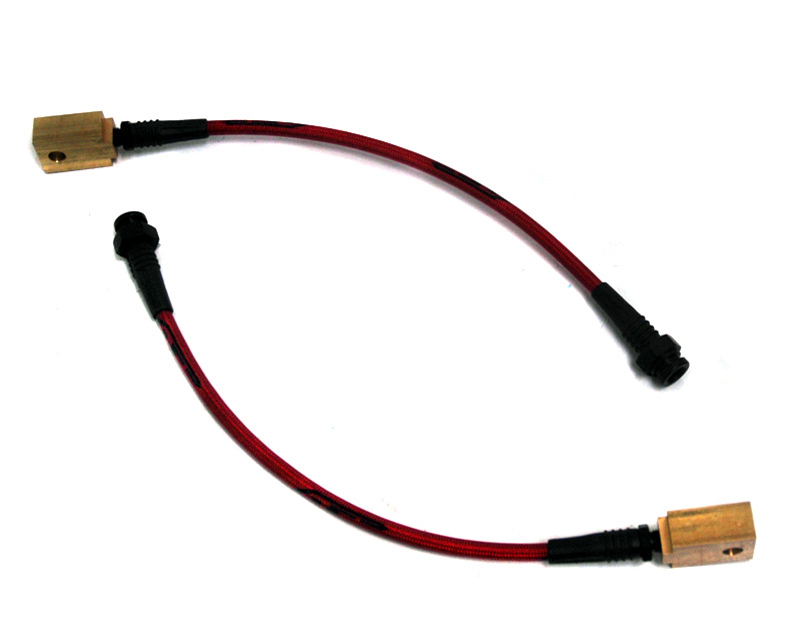 We invite you to check out our full catalog of 370Z performance upgrades we have to offer. 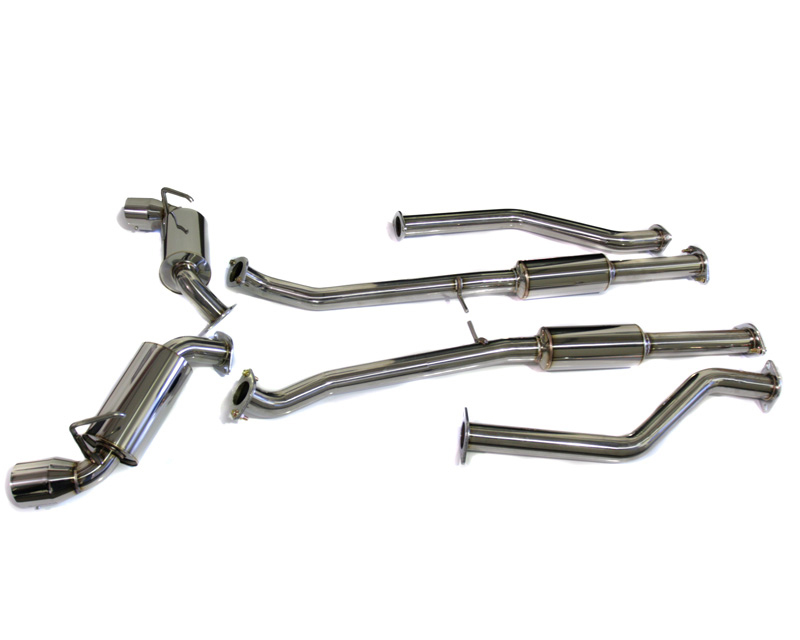 For example we carry a full selection of induction, exhaust and drivetrain upgrades to make your 370Z perform as good as it looks. 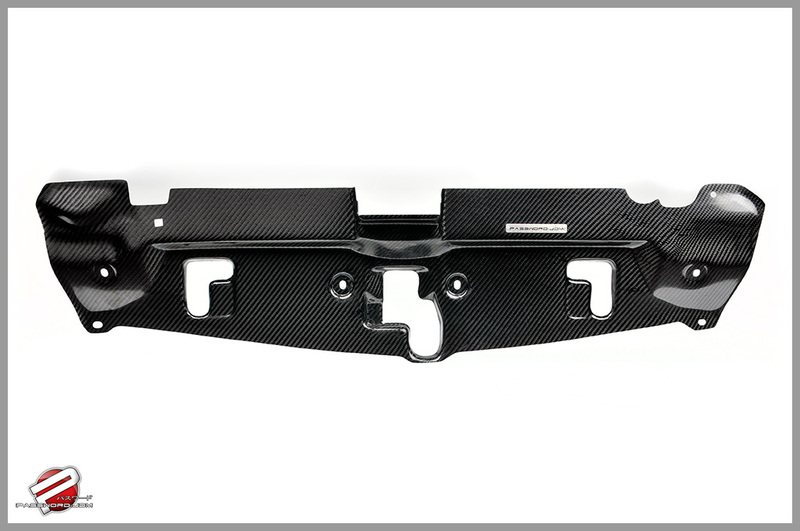 Furthermore the staff here at Driven By Style is standing by to answer any questions by live chat or phone at 916-476-3925. 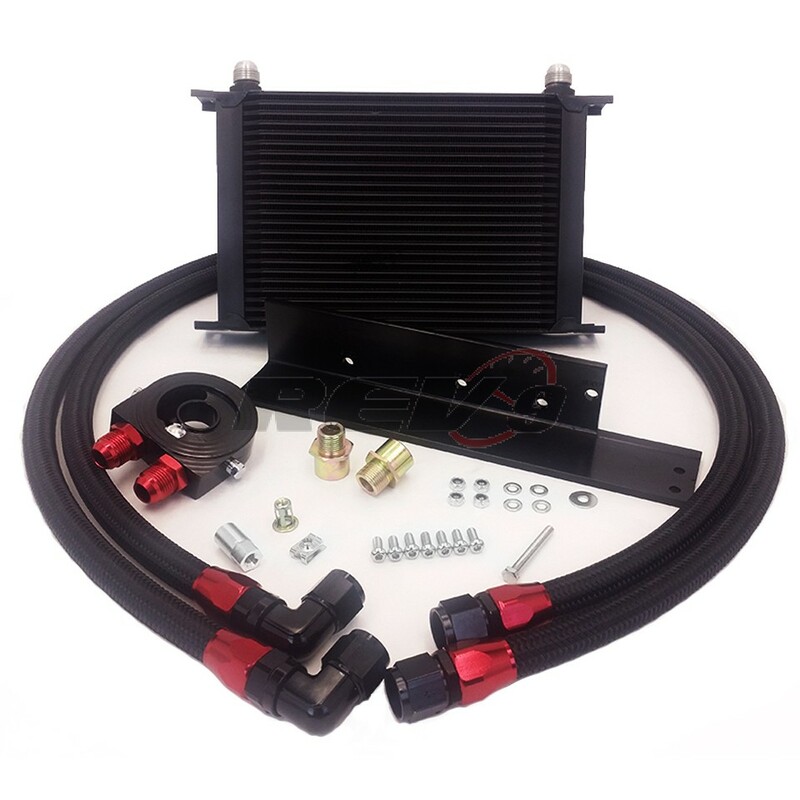 Finally Driven By Style also carries all the parts to make your Z perform and handle as good as we are gonna make it look! 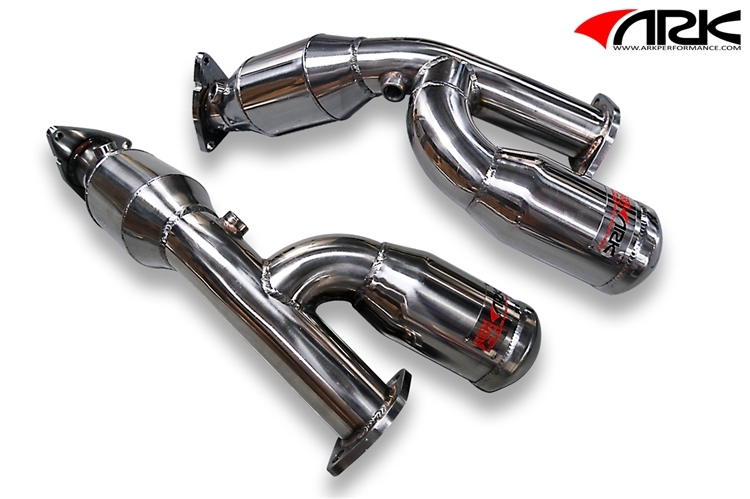 In other words we are in the business of making 370Z dreams come true! 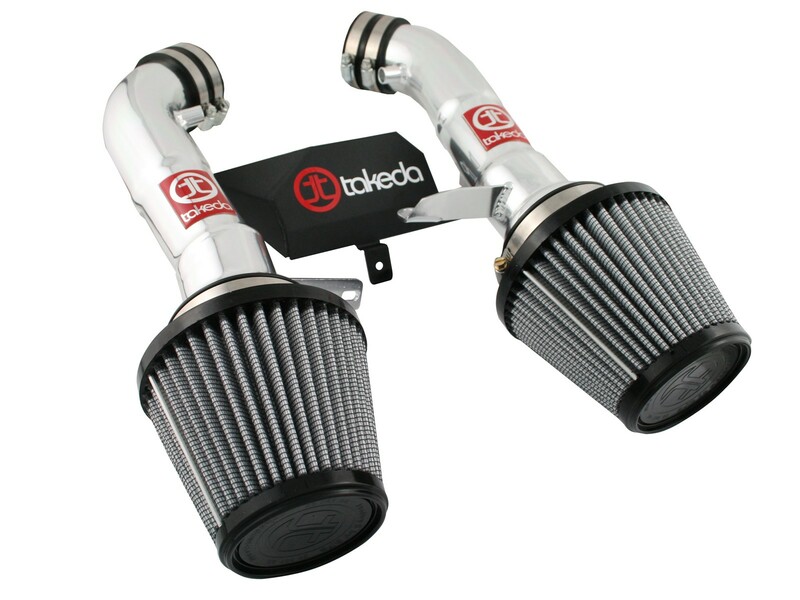 With the 370Z being naturally aspirated the best place to begin is the air intake system. 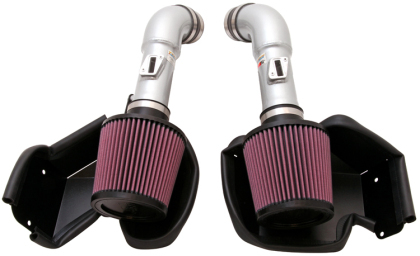 The stock air boxes and piping are very restrictive compared to the performance cold air intakes we offer. 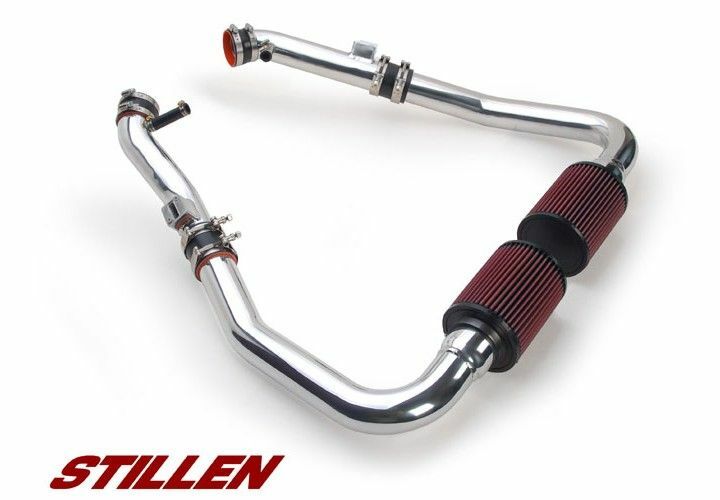 Top name brands of 370Z cold air intakes include Injen, Takeda, Stillen, AEM and more. 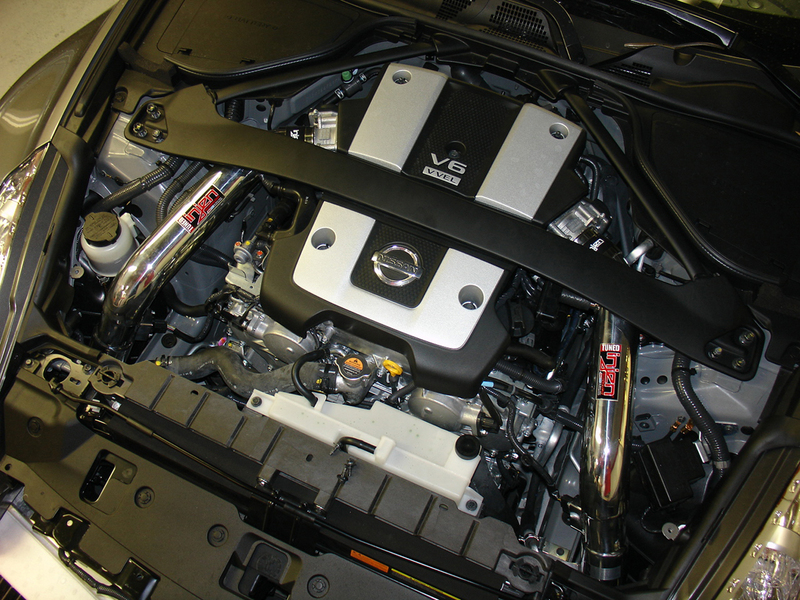 The Nissan 370Z responds well to exhaust system upgrades. 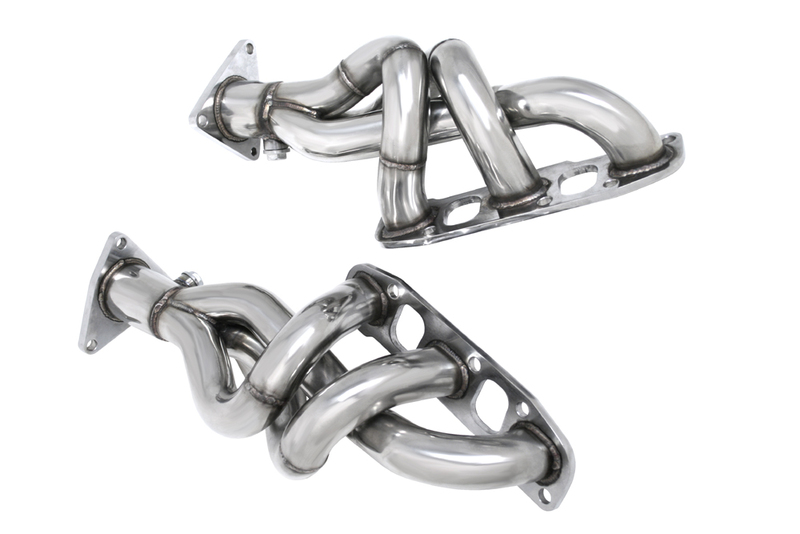 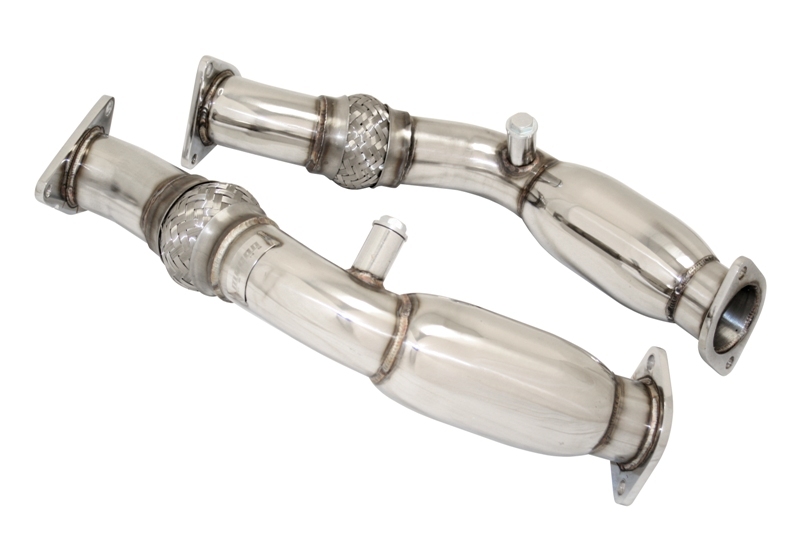 You will love the new sound as well as the performance increases that come with a performance exhaust. 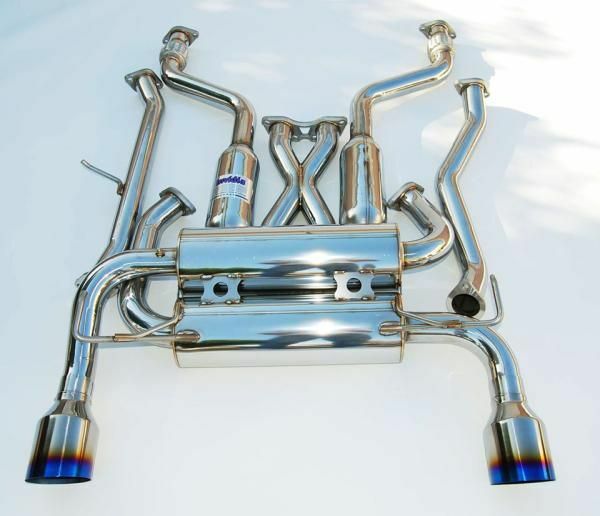 We carry over 2 dozen 370Z exhaust systems from top name brands. 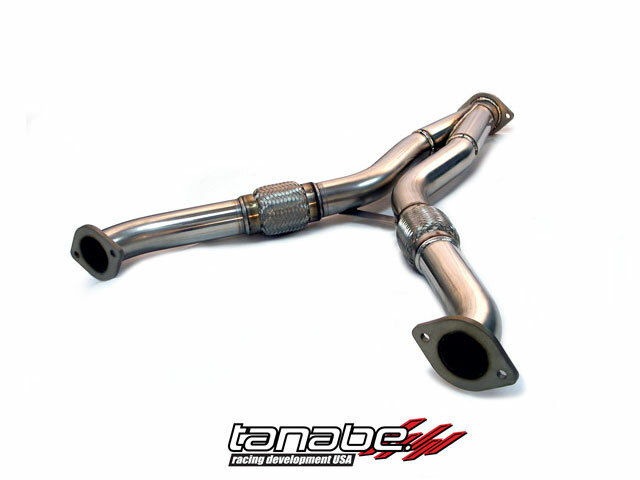 Once you have upgraded the cat back section then you can upgrade the headers and down pipe. 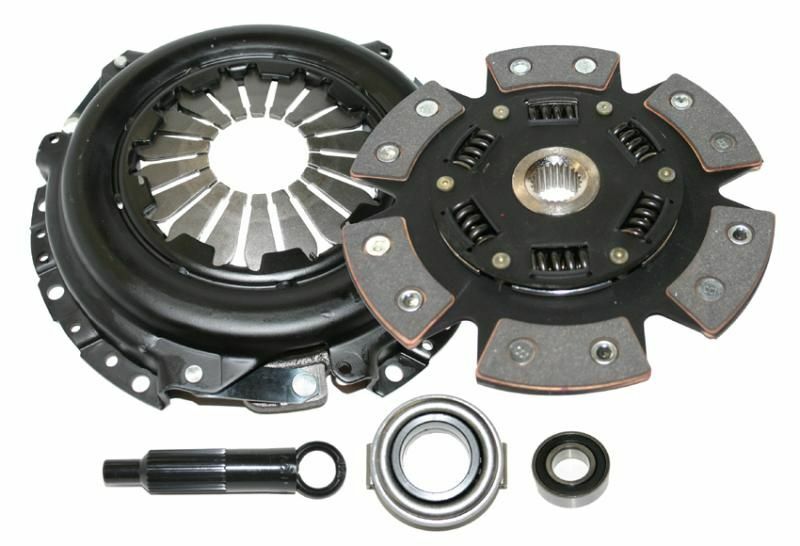 Once you start to make more horsepower on your 370Z you need to plan to upgrade the clutch. 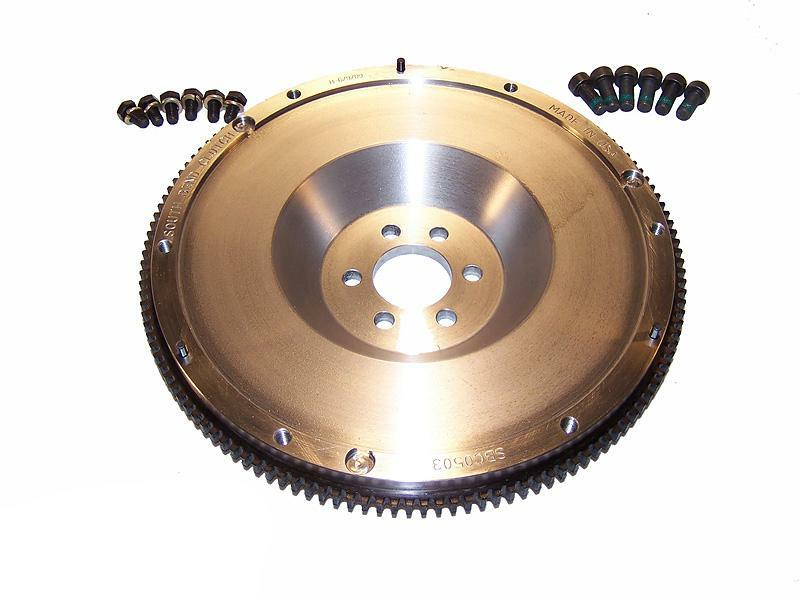 The stock clutch is not capable of holding significant power increases especially after a super charger or turbo kit. 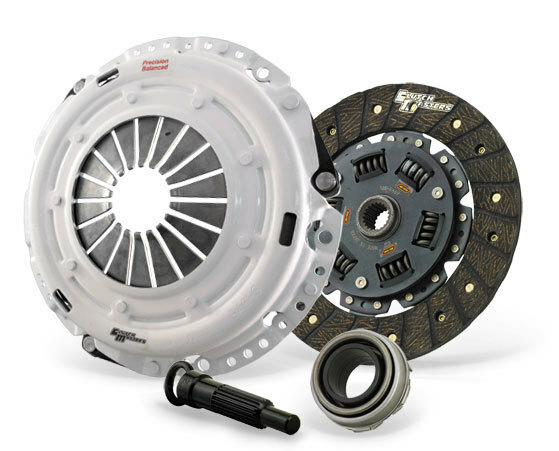 We carry more than a dozen clutch upgrades for Nissan 370Z from top brands.